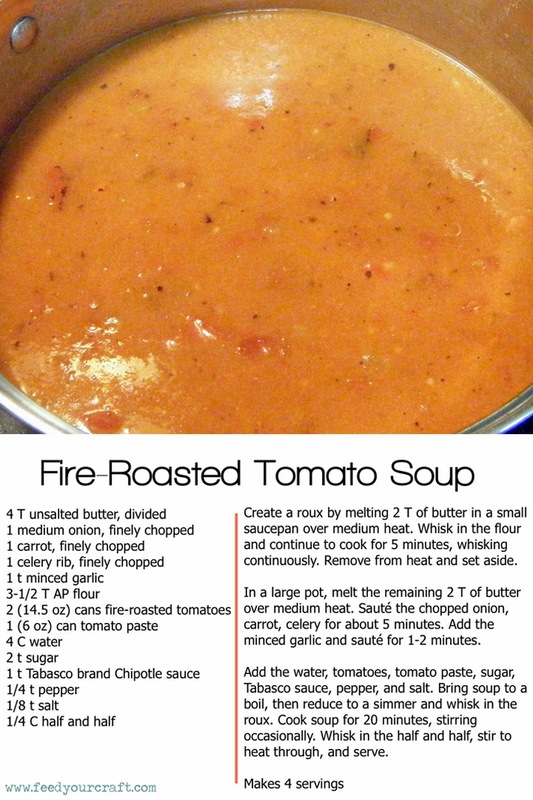 It's been a long time since I've posted anything about food, but with the cooler temperatures, I thought sharing some soup recipes was a good idea. 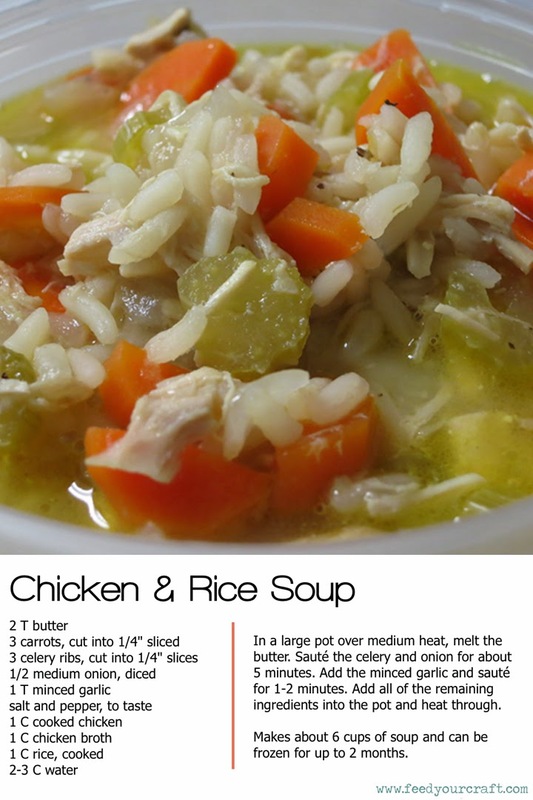 My mom's chicken and rice soup is something we grew up with and hits the spot whether you're feeling under the weather, or just looking for some comfort food. 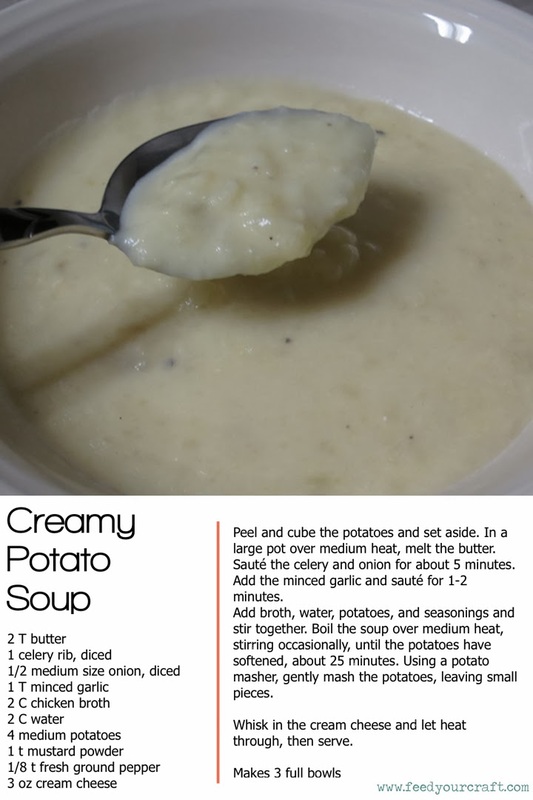 This simple, creamy potato soup is one of my favorites, and leftovers always taste even better. These look delicious! I've been making soup at least once a week now that the temps have cooled off. Yum! I love making soup when it's cold outside. Thanks for sharing! The all look yummy! I will have to try the potato one.